Relax, unwind and indulge at these luxury seaside properties. Most people only get a few weeks to spend on holiday each year, so they go out of their way to make it as special as possible. For many people this means finding the perfect seaside location; for others it’s all about making a sensible base for beach days and outdoor adventures; while some visitors look for luxury accommodation to indulge their high standards and aspirations. Luckily we have a broad range of holiday properties to cater for all tastes and requirements. Those looking for top-notch accommodation will love our exclusive collection of five star luxury holiday cottages in Cornwall. These cottages are the cream of the crop, offering the top level of comfort and refinement. 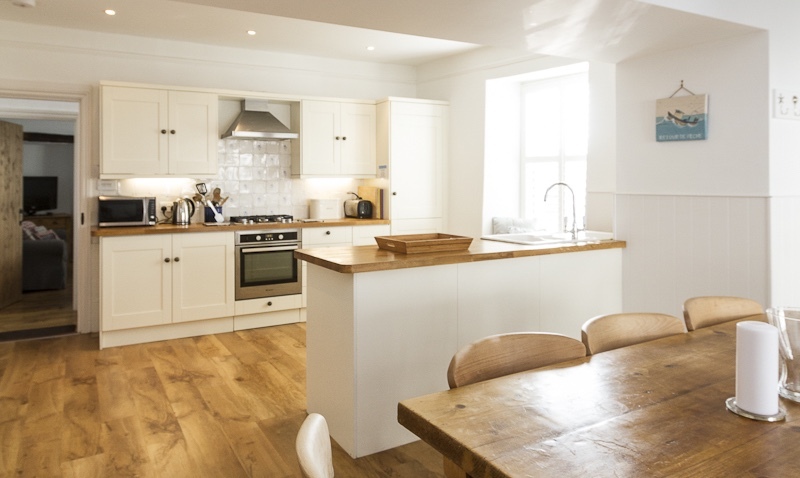 The impressive self-catering properties for hire in Padstow, have been independently assessed and given the Five Star Gold Award by VisitEngland. As Five Star Gold Award properties, these have been deemed the ‘best of the best’ in terms of first-class service, attractive decor and quality facilities. A quality score is awarded for all aspects of a property, including the layout and design of the accommodation, the ease of use of all the appliances, the comfort of the beds, the range and quality of kitchen equipment and, above all, cleanliness. 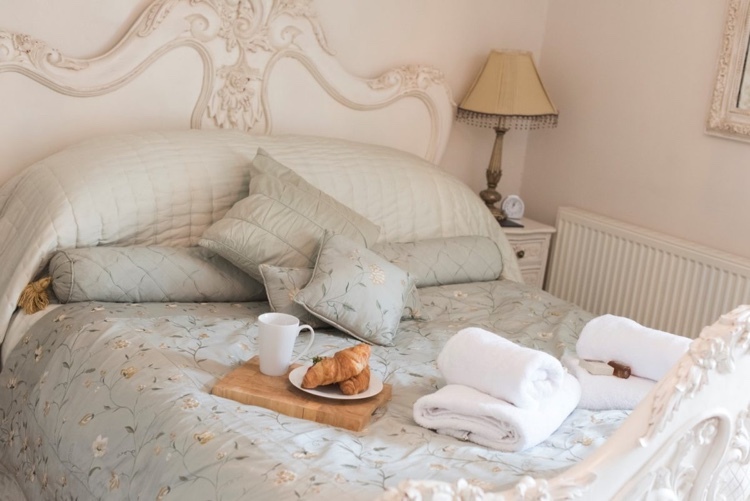 For lovers of luxury and those looking for an extra special place to stay in North Cornwall, here are our five star luxury holiday cottages in Padstow. This Padstow town house offers the highest standards in holiday accommodation, only a few minutes from the shops, galleries, pubs, restaurants and vistas around the harbour. This three-bedroom property is light, bright and beautifully decorated and furnished. It has all the facilities you could desire from a holiday property and a relaxed atmosphere where you can enjoy a comfortable Cornish getaway. With bespoke detailing, wooden floorboards, oak beams and a log burning stove, this historic town house has fantastic character while adhering to strict levels of comfort and modernity expected from a gold standard property. Located close to the Prideaux Place Deer Park, this luxury holiday home provides quick access to both town and countryside. With four large bedrooms, Ruskin House is perfect for families seeking for a luxurious base for their holidays. From its French style furniture to its ornate mirrors, its striking light fittings to its slate floors, Sage Cottage effortlessly blends continental character with Cornish charm. This Padstow property has been furnished to a very high standard, making it a perfect recipient of the VisitEngland Five Star Gold Award. This is a cosy two-bedroom retreat with plenty of quality features including a wood-burning stove and private garden patio. This historic character cottage was built as part of the Prideaux Brune Estate in the 1860s and has been a home, school and library over the years. 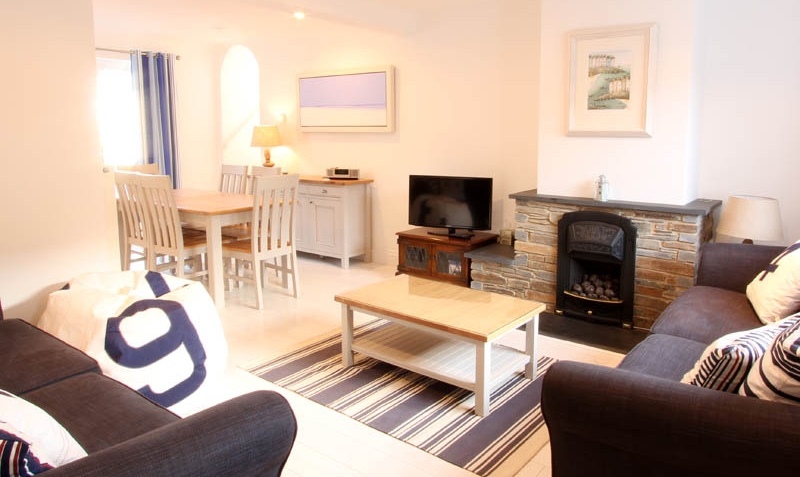 Its latest incarnation is as a luxury holiday cottage in the heart of Padstow’s old town. 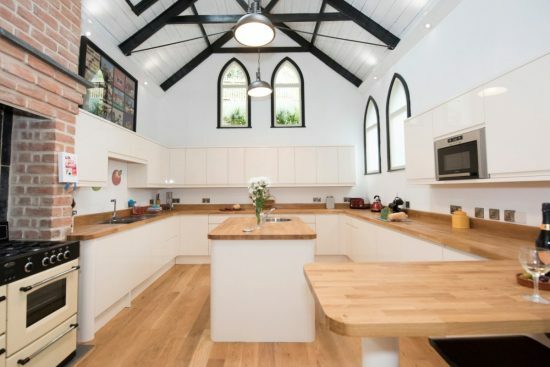 This five-star self-catering property sleeps up to four people in smart surroundings, and has been impeccably modernised while retaining period features such as wood beam ceilings, arched windows and original cast iron fireplaces. This collection of recently built apartments command an impressive location, high on a hill overlooking the Camel Estuary. Each apartment has been immaculately decorated and furnished, providing the utmost in comfort and luxury. These sleek, modern seaside properties feature state-of-the-art kitchens, luxury furnishings, original Cornish artwork and breathtaking balcony views. 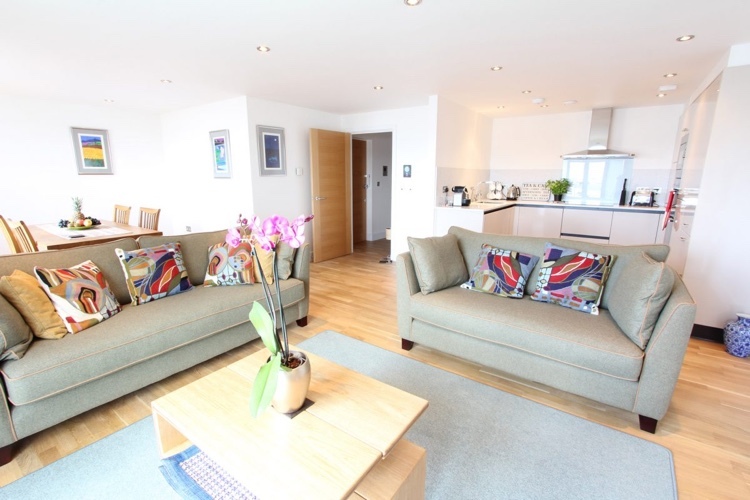 Only a short walk from Padstow town centre, these two-bedroom apartments offer a taste of luxury for couples and small families.